Fresh music, Future HNDRXX, and throwback silhouettes. 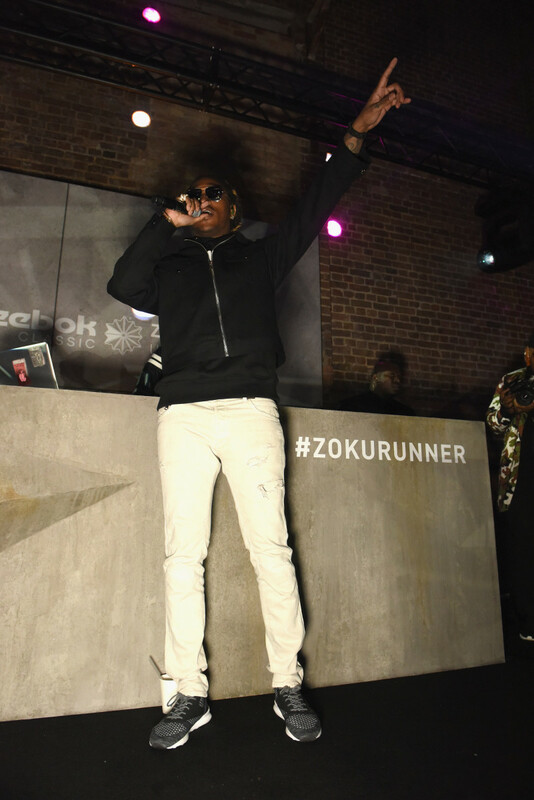 On March 2, 2017, a select group of tastemakers and fashion media were flown to London for 36 hours to celebrate the launch of Reebok Classic’s new Zoku Runners. 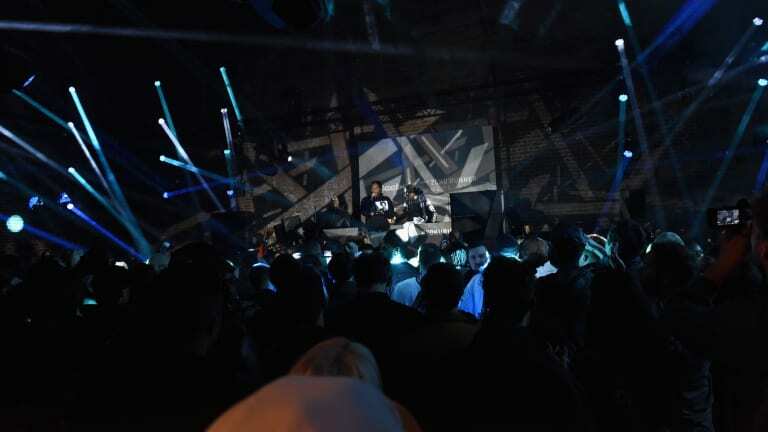 The event was held at the famed Village Underground, and all in attendance were treated to an intimate performance by Future, whose gravelly bars filled the room. 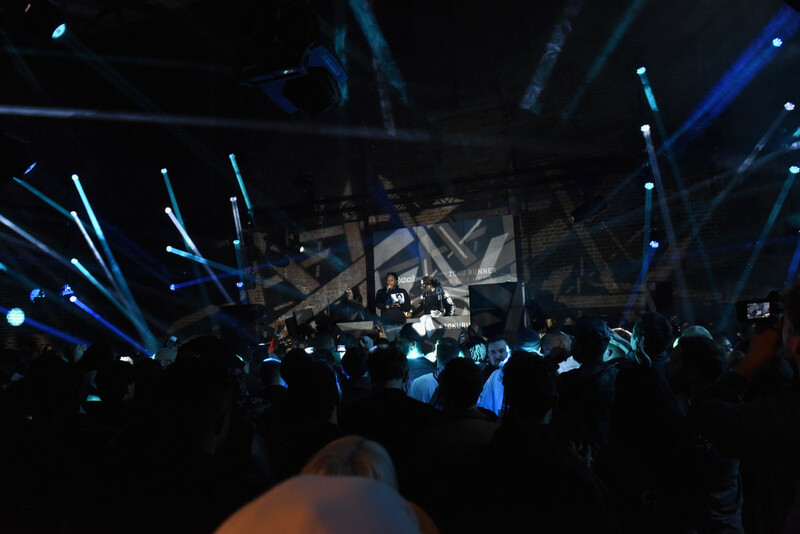 As Future performed, those in attendance had a chance to take in some Reebok history; and admire some of the brand’s most famous silhouettes on display throughout the venue. 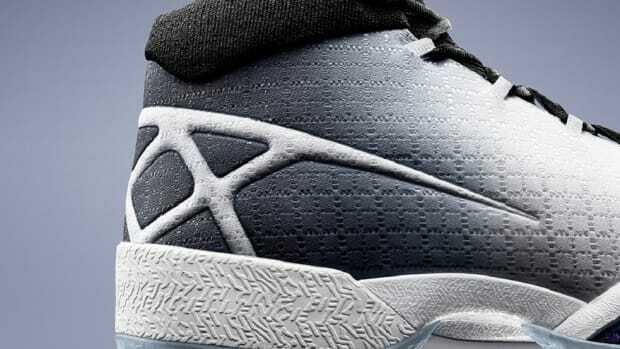 However, everyone was here for the Zokus, a shoe built from the sole-up with Reebok’s patented Ultraknit technology, sporting a vintage crosscheck logo reminiscent of designs from the 80s and 90s. 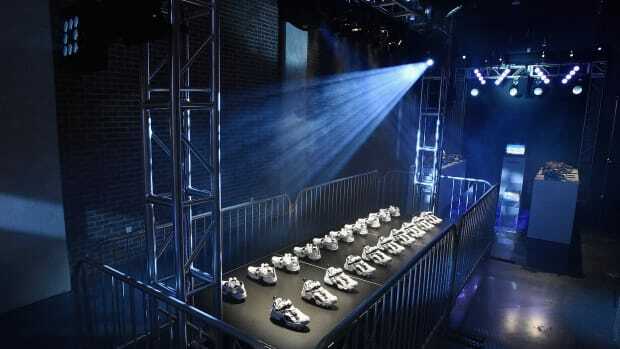 Reebok has a long history of cross promoting with the hip-hop elite. 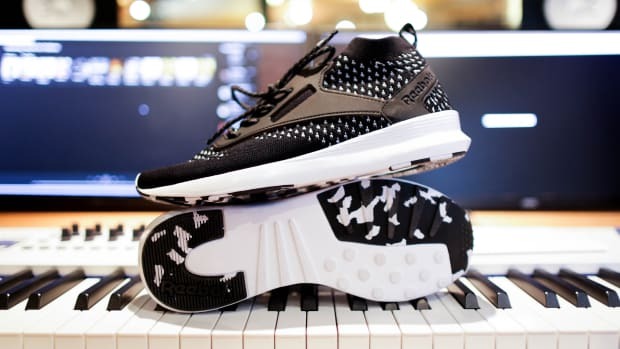 Back in 2014, they collabed with Kendrick on the Classic, this year they fly Future out to London to launch the Zoku Runners. Makes you wonder if the team has something in the works. The last two months have been big for Future. 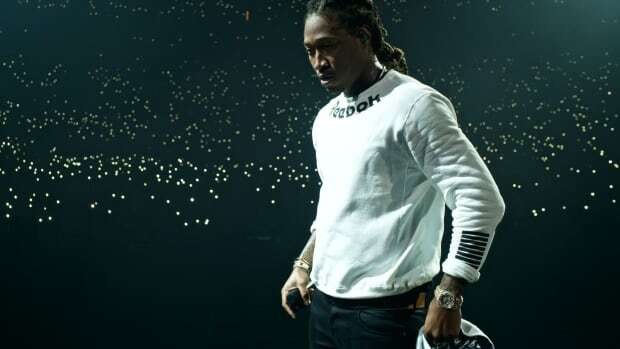 In a two-week span, he dropped two albums Future and HNDRXX, both reviewed strongly by music press and embraced by fans alike. It also saw the introduction of a new persona, Future HNDRXX, inspired by the combustible creativity and effervescent energy of his artistic idol, Jimi Hendrix. And it’s apparent in the drastic difference in tempo, tone, word play, and candor that of each album -- locked in orbit like binary stars. Future joined us on a private jet back from London to New York. As we crossed the Atlantic, we were able to catch up, talk Future HNDRXX, and his relationship with Reebok. 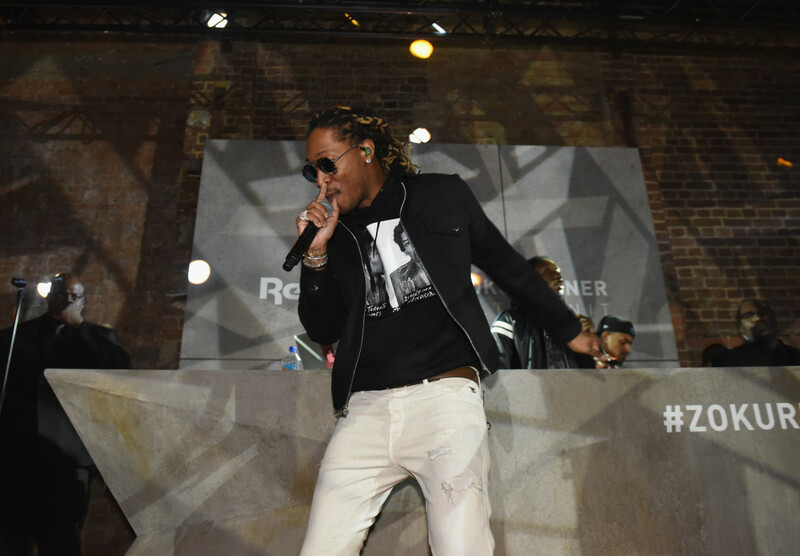 It’s clear that your new album HNDRXX is a nod to Jimi Hendrix, but we want to know, who is Future Hendrix? Future: Future HNDRXX is about being different. It’s about me standing out more than any rapper out there. It’s just me embracing my Hendrix side. You know. You had two albums drop in 7 days. 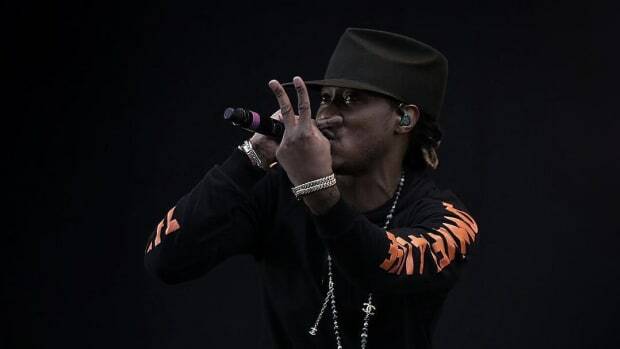 Stylistically, Future and Hendrix are very different, how do they play off each other? Future: It’s all about creativity. I wanted to give my fans something different. I was brainstorming a lot, writing things down – in the end, I just wanted to release music. 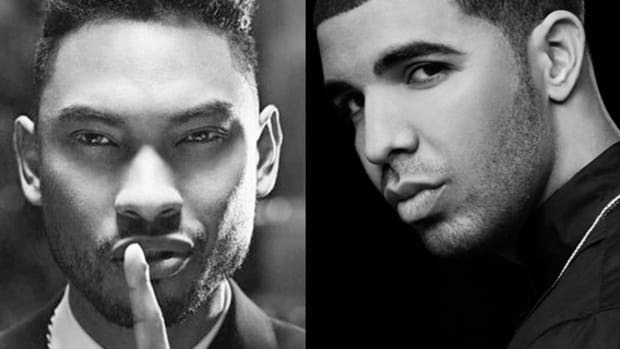 This is what I came up with – I feel like we did a great job with it – so we dropped both albums back-to-back. There’s a track on HNDRXX called “Sorry”. It’s 7 minutes long, introspective, and just sobering. You said you were looking to do something different with Hendrix and it feels like this track expresses that feeling. Future: It’s a bleak story…you know what I mean. It’s the final chapter. My team knew where I wanted to go with the album, and this was, you know the perfect way to end it. It really helped us pull together this Future Hendrix project together. Let’s talk about the Reebok shoe. What do you think about the new Zoku runners? Future: The Zoku Runners? They’re dope. Super comfortable. Future: Yeah, we’re gonna collab in a second. It’s gonna be something different. How do you like working with Reebok? 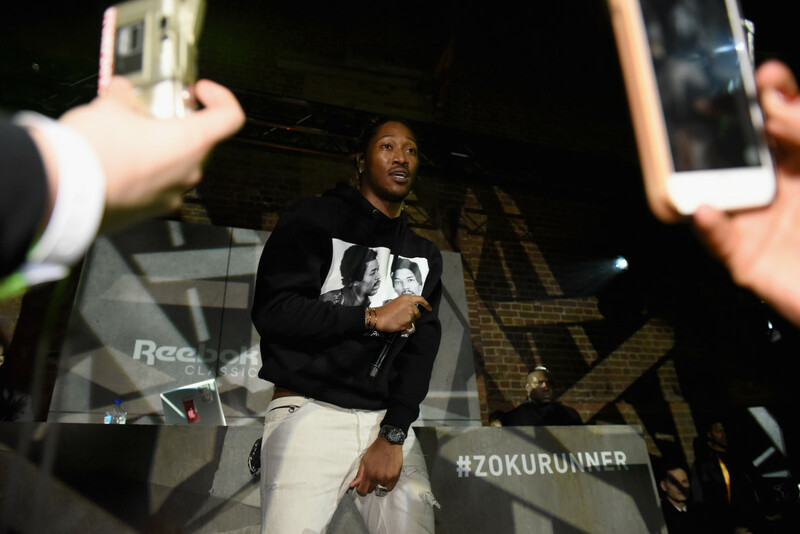 Future: It’s great working with Reebok. They’re family. They pretty much let me bring ideas to the table and be an artist. They aren’t trying to take what I’ve got going on and over saturate. 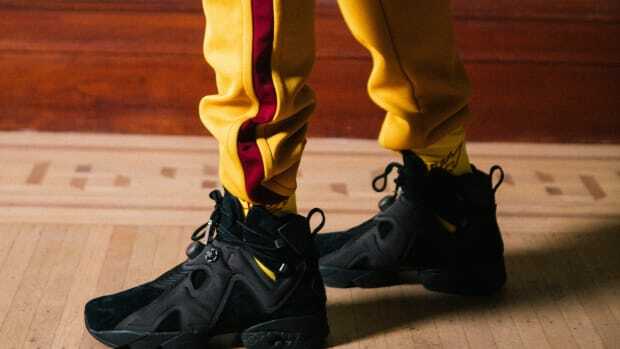 You have a favorite silhouette from Reebok? 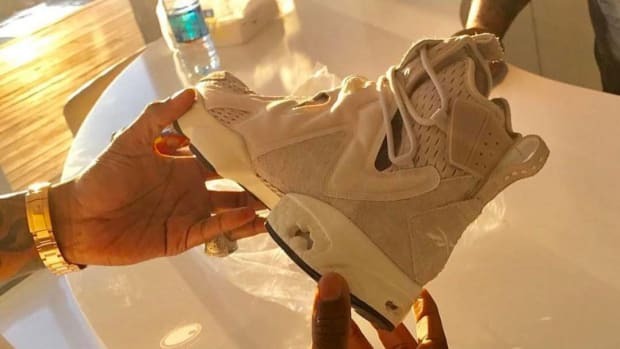 Future: I like the Shawn Kemps Reebok Kamikaze. If you haven’t already make sure you check out Future’s recent releases – links below. The sleek and streamlined Zoku Runner, retailing for $115 and available in seven understated colorways, are available now at select Reebok retailers and reebok.com. 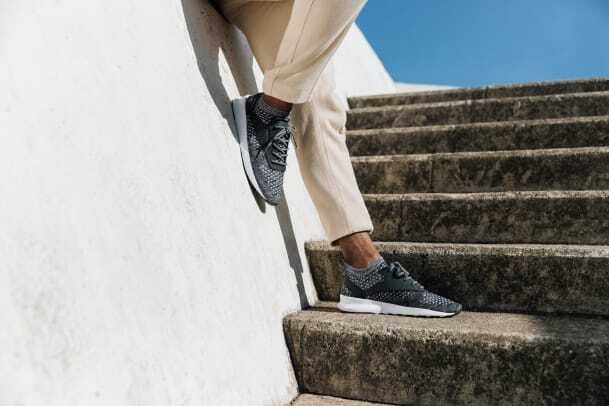 With the new Zoku Runner, Reebok finally has its own running shoe with a lightweight and breathable knit upper.